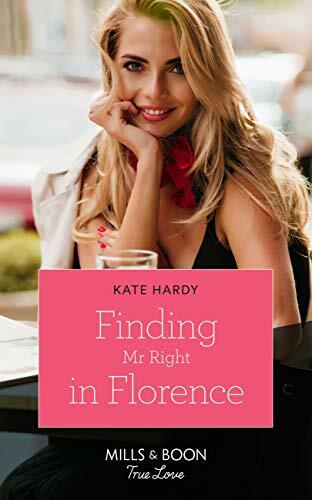 Today is the official publication day of my 84th book for Mills & Boon, Finding Mr Right in Florence. It all started because I love the TV series ‘Fake or Fortune’ – actually, I’ve wanted to do an art mystery book for years (that probably owes a bit to an episode of the TV drama ‘New Tricks’). And if it’s art, it has to be Florence, right? So we ended up in Florence, researching the location. 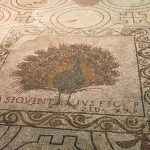 I rather fell in love with the Duomo (the best bits for me were climbing inside the Duomo, and seeing the amazing Roman mosaic peacock in the crypt – not to mention 13th-century tombs that still had their colour – have I mentioned before that I adore church architecture?). We also visited a lot of art galleries – the Uffizi made me cry (Botticelli), but I really loved the ‘modern’ art gallery. 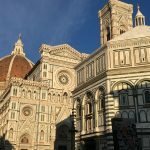 Now, my taste in art is very much 19th century (Burne-Jones in particular) or medieval (so Florence was right up my street), but ‘modern’ in Florence is 19th century. I loved the Macchiaioli paintings, so I borrowed some of them for my book – but my Florence painter is completely from my imagination. I wanted this to be called ‘The Girl in the Window’ (after the painting in the book), but I never get to keep my titles. But I did get to enjoy Florence. 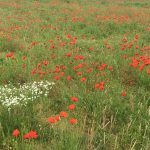 And the poppy fields – this one wasn’t far from me. 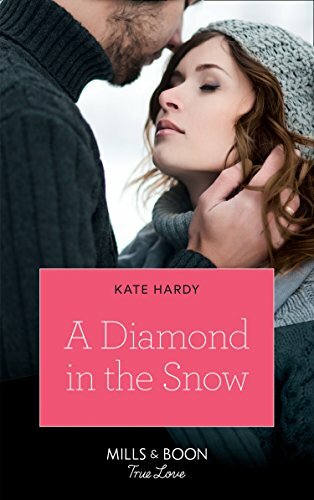 Today is the official publication day of my 82nd book for Mills & Boon, A Diamond in the Snow. I loved writing this book. I wanted to do a country house book, and I so happened to visit a couple of country houses that were trimmed up for Christmas. Hmm, I thought. I can do a house with a leaky roof that needs a fundraiser, and we can have a Christmas Fayre. A mashup between Downton Abbey and the Winter Wonderland in London. Now, my editor knows I love the whole thing about food in history; if I wasn’t a writer, I’d be a food historian or be teaching a course about food in literature. She knew she was going to have to rein me back a bit. But I had SUCH FUN planning a Regency ball. With the dancing (the waltz in Regency times was not the same as it is now), with the food (because the two rooms I always want to see in any country house or museum are the library and the kitchen – I already have facsimiles of early recipe books so I had a lot of fun on the research side) and with the costumes. And the furnishings. And a dog sneaked in. 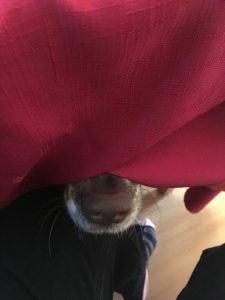 Humphrey the Labrador is actually a very different dog in disguise (see right for a sneak preview of the real thing doing his Undercover Secret Agent thing – if this was video rathe than still, and there was a canine translator, you’d hear ‘Psst, the password is porridge’). 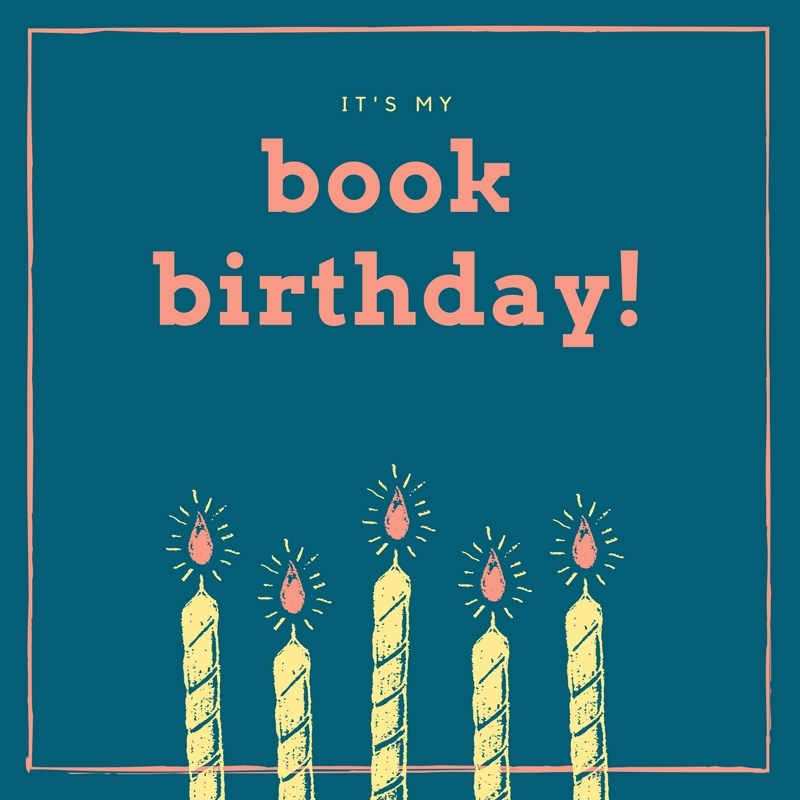 I’ll leave this post with a card from my publisher: Happy Book Birthday! 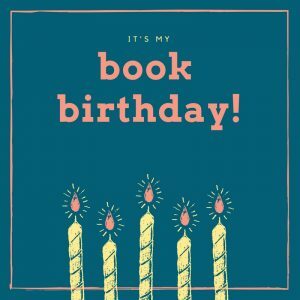 Happy 80th M&B pub day to me! 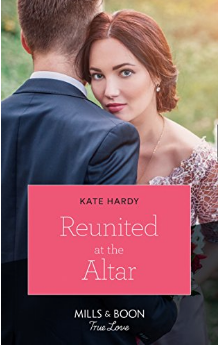 Thrilled to be celebrating publication day for Reunited at the the Altar, my EIGHTIETH book with Mills & Boon! It seems like yesterday when I got The Call, and the past almost 17 years have gone by in the blink of an eye. 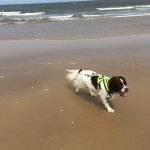 This one’s set locally, on the North Norfolk coast – so obviously as Archie was part of my research team we had to visit the beach and try doggy ice cream (!!). I also dedicated the book to him. 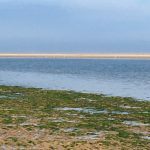 And here he is at Wells-Next-the-Sea – which appears in a mashup with some of my other favourite places as ‘Great Crowmell’. 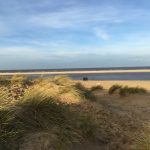 If you like beaches, reunion romances, ancient churches, ice cream or pretty seaside towns, this one’s for you. And because I wanted to do something a little bit different for the publicity, I’m taking the book on tour. Not on other people’s blogs, but in my home city and showcasing little bits that appear in the book. It’s going to be on Instagram (and therefore on Facebook), so do watch out for it. I might do a final roundup on here, too, just for fun. Enjoy!